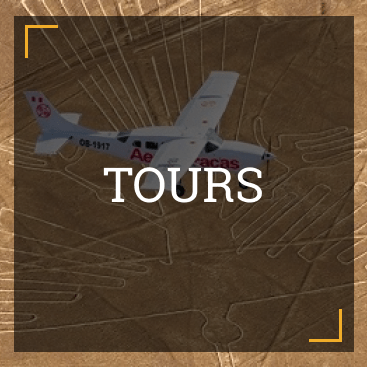 Take to the skies and discover the incredible Nazca Lines for yourself! 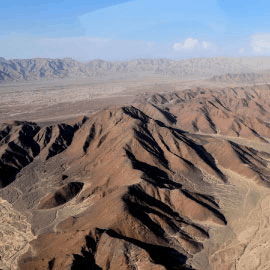 Only truly visible from the skies, there’s no better way to take it all in than a flight over the fascinating geoglyphs carved into the surface. If flights aren’t quite your thing, don’t worry! 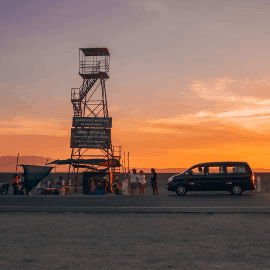 For a small fee you can climb the famous Nazca observation tower. 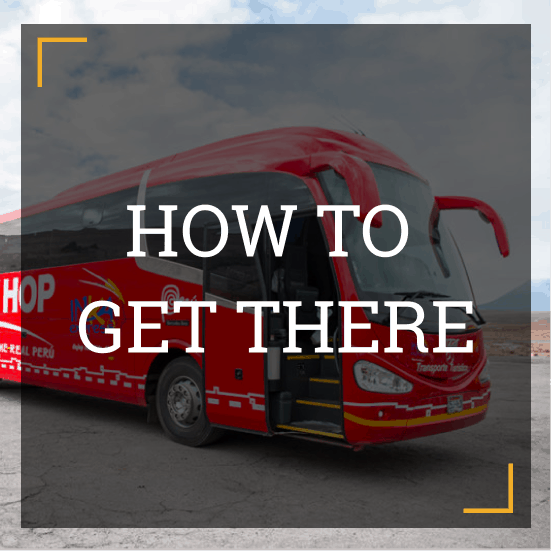 This is a great way to see the lines for yourself on a budget, and is included with some bus companies, like Peru Hop! 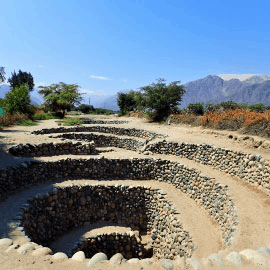 There is more to Nazca than just the incredible geoglyphs! 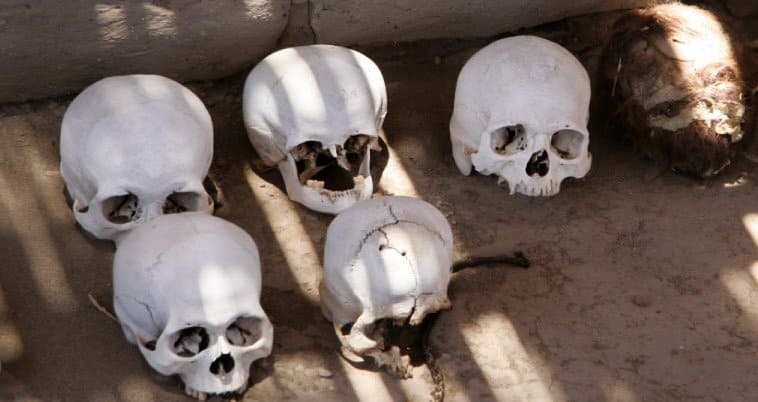 The unique environment in the Nazca desert makes it perfect for preservation, and the Chauchilla Cemetery is home to a host of mummies, dating back to the time of the Nazca people. 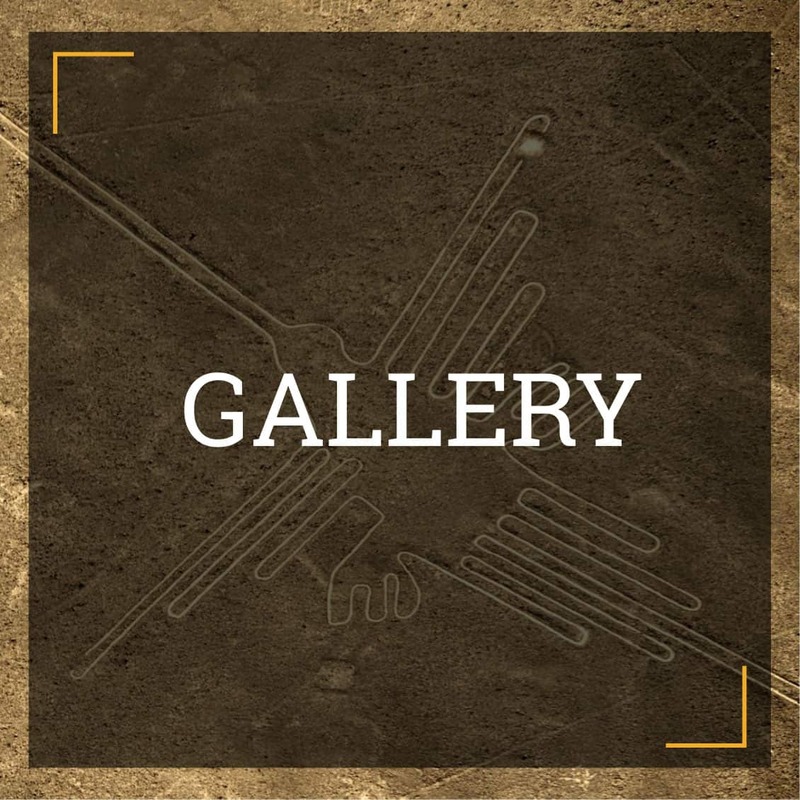 What was the origins of these mysterious carvings? 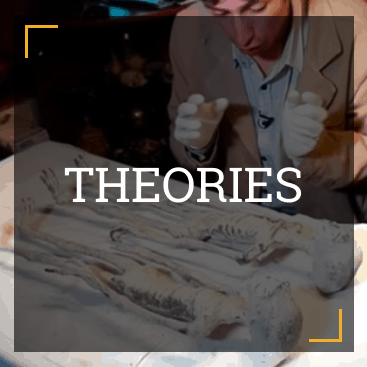 Check out these possible theories as to why they exist! 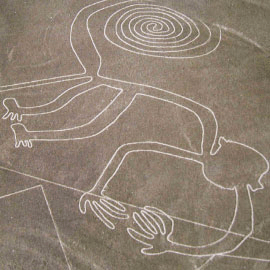 Check out some of the craziest theories on the mysterious geoglyphs in the heart of the Nazca desert. 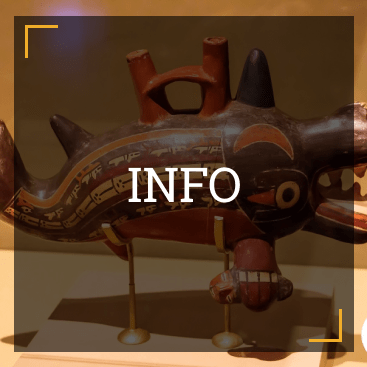 Could these massive carvings have been used as some sort of calendar for the Nazca people? Check out the latest theories! 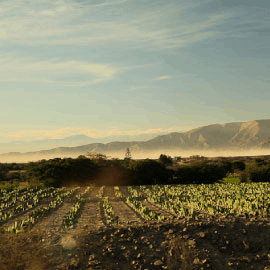 Discover the best value for money accommodation in Nazca, don’t miss out! 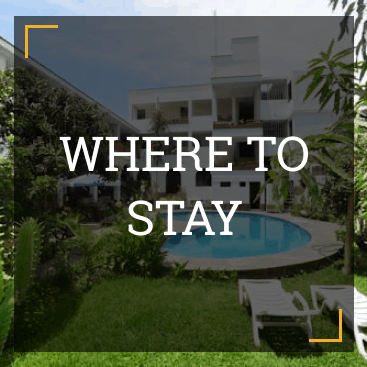 All the best hostels & B&Bs in so you can make the most of your time the famous city. 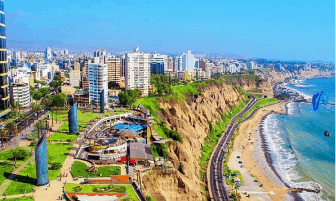 Want to escape the hustle and bustle of Lima City? 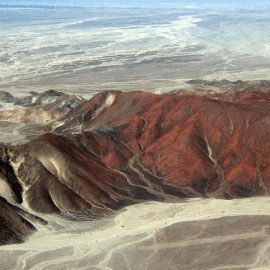 Get from the capital to the Nazca Lines, quick! 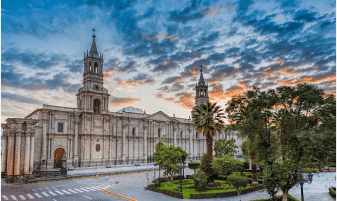 Bored of the peaceful Arequipa? Take to the skies for an adrenaline-filled adventure! 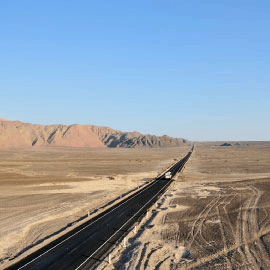 The fastest way to reach the famous desert city from Arequipa. 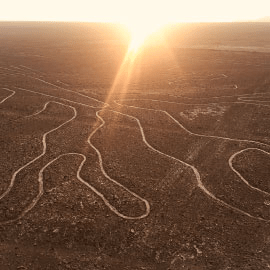 Are the Nazca Lines next on your bucket list? 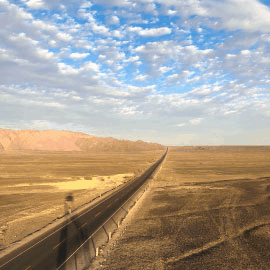 Get from Cusco and the famous Machu Picchu to the mysterious desert lines in no time! 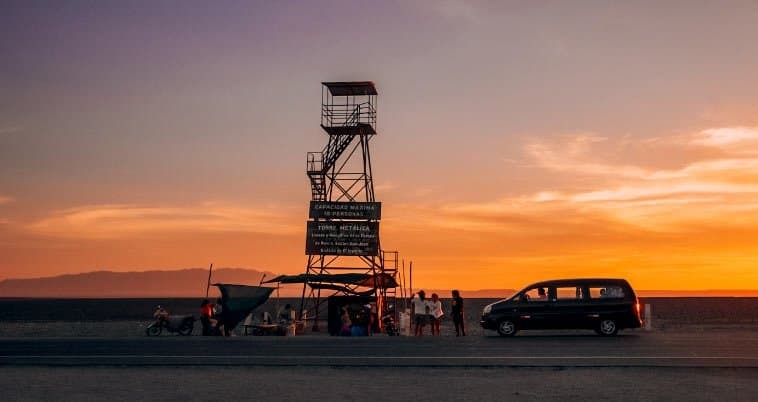 See What Other Happy Travelers Had to Say! The pictures just don’t do it justice! 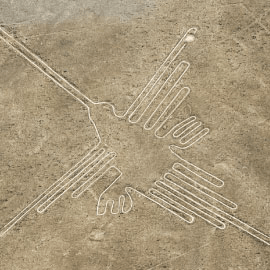 I hadn’t planned on visiting Nazca and flying over the geoglyphs but was convinced otherwise by a friend I made in a hostel in Lima. 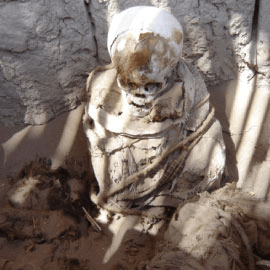 I was so glad I made the journey south to Nazca, I couldn’t believe my eyes. Some of the carvings are just surreal. 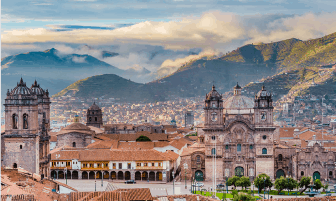 Definitely worth a visit if you’re in Peru. 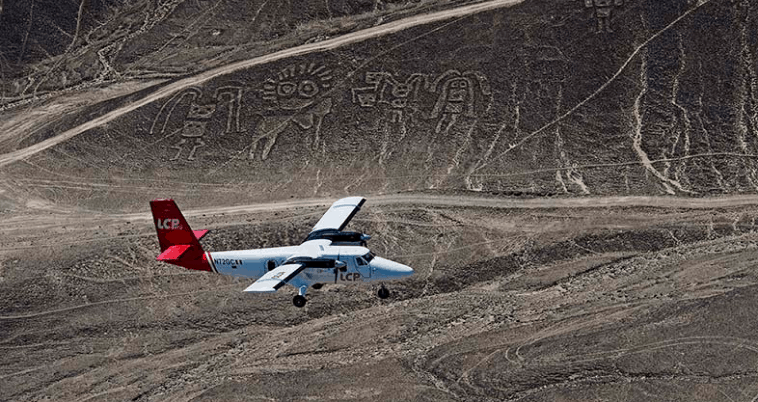 I went on a day tour to the Nazca Lines from Lima and I had an incredible time! 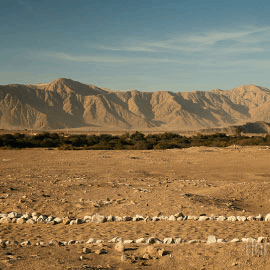 The history behind the magical carvings on the desert floor is amazing, hard to believe they were carved such a long time ago.